Little House brings YOU an opportunity to put your own stamp with a planning application to provide two extra ensuite bedrooms. 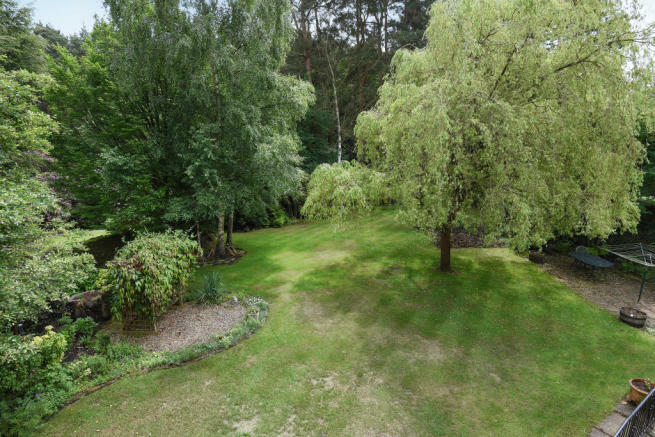 It is based in one most sought after private roads in Sunningdale, tranquil woodland setting with its own private copse, walking distance to railway station and excellent local schools. Register online www.yopa.co.uk to make an appointment to view or contact Local Yopa agent 01753 299 111 email Steve.Johnston@yopa.co.uk for further information. The property has had planning permission granted to extend - application 06/01044/FULL accessible via local authority website - we advise to click ALL when searching to assist finding it. The property on ground floor also offers versatile layout which you can have separate self-contained annex which will appeal to buyers looking for something that offers family/guests their own private space within the house. 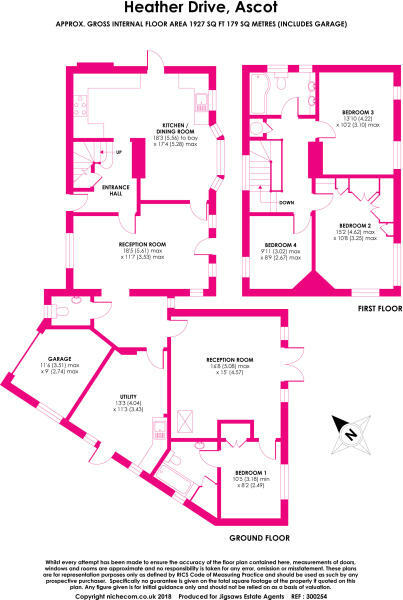 The property on ground floor consists: Entrance hallway, spacious kitchen and dining room with bay fronted window, second further reception room/living room, downstairs cloakroom, utility room, third reception room with French doors to rear garden, main bedroom with ensuite bathroom and integral garage. First floor consists of : Landing area with access to loft, 3 bedrooms with main bedroom having fitted wardrobes and family bathroom. Recreational facilities in the area are very well catered for and include some of the finest golf clubs in the world, along with a selection of health, leisure and tennis clubs, horse racing at nearby Ascot racecourse, beautiful country walks in Windsor Great Park and polo at the Royal County of Berkshire Club or Guards Club, both of which are nearby. The local schooling is exceptional with many renowned private schools including Hall Grove, Woodcote, Papplewick, Sunningdale, St. Mary's, Heathfield, Hurst Lodge, St. George's, Coworth Park and The Marist together with Charters Sports College. In addition, there is the American Community School and TASIS. Disclaimer - Property reference 68787. The information displayed about this property comprises a property advertisement. Rightmove.co.uk makes no warranty as to the accuracy or completeness of the advertisement or any linked or associated information, and Rightmove has no control over the content. This property advertisement does not constitute property particulars. The information is provided and maintained by YOPA, South East . Please contact the selling agent or developer directly to obtain any information which may be available under the terms of The Energy Performance of Buildings (Certificates and Inspections) (England and Wales) Regulations 2007 or the Home Report if in relation to a residential property in Scotland.